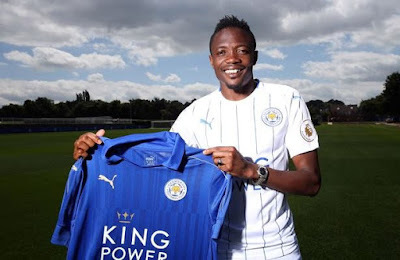 Leicester City winger, Ahmed Musa, has said he has to work hard to get back into reckoning at the club next season. The Super Eagles star arrived at the King Power Stadium last summer for a fee around €19million. Musa scored just four times in 32 times in all competitions for the former Premier League champions. “I know I have to work hard to get back in the starting line-up. “My first season didn’t go as well as I expected but this season will be better for me,” Musa told Completesportsnigeria.com.